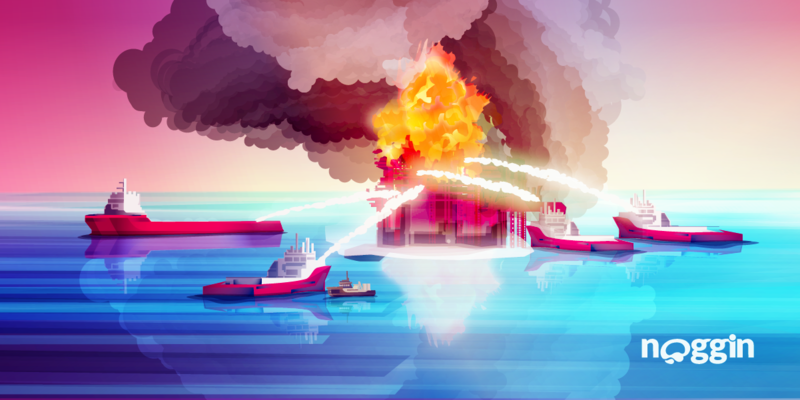 In the words of former White House energy and climate change tsar, Carol Browner, the Deepwater Horizon oil spill was the worst environmental disaster the U.S. has had to face. The toll of the disaster is indeed difficult to comprehend. For nearly three months, more than four million barrels of oil leaked into the Gulf of Mexico, the equivalent of multiple Exxon Valdez spills. And as to the length of shoreline oiled, scientists at the U.S. National Oceanic and Atmospheric Administration found oil along 1,313 miles of ecologically-sensitive Gulf coast.